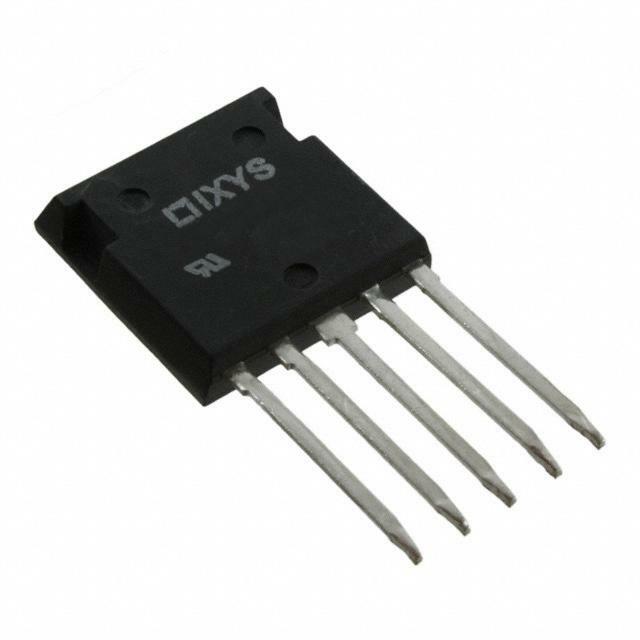 3 FII40-06D IXYS Y IGBT Array NPT 半桥 600V 40A 125W 通孔 ISOPLUS i4-PAC? 4 暂无 FII30-06D IXYS Y IGBT Array NPT 半桥 600V 30A 100W 通孔 ISOPLUS i4-PAC? 5 暂无 FII50-12E IXYS Y IGBT Array NPT 半桥 1200V 50A 200W 通孔 ISOPLUS i4-PAC? 7 FII40-06D IXYS Y IGBT Array NPT Half Bridge 600V 40A 125W Through Hole ISOPLUS i4-PAC?